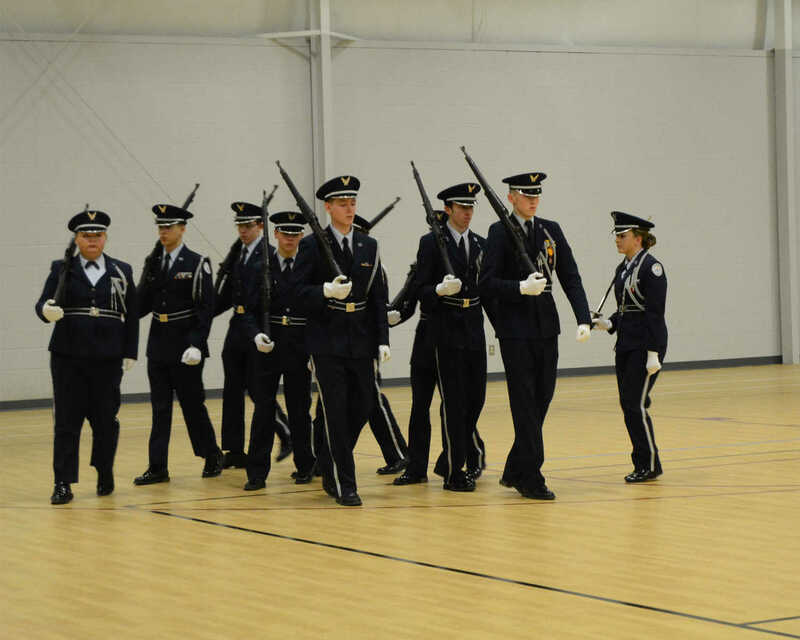 Nevada JROTC, led by James Orr, competes in the 30th annual Drill Meet on Saturday. 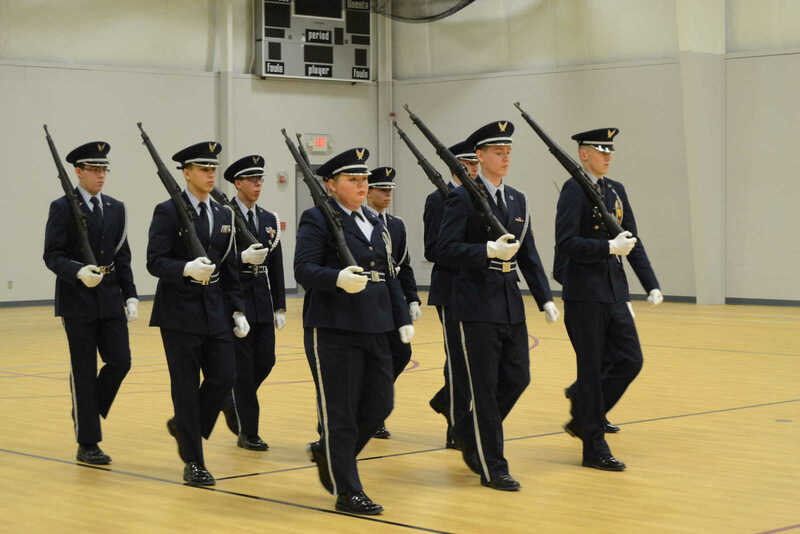 Orr's team placed first in the IDR armed division. 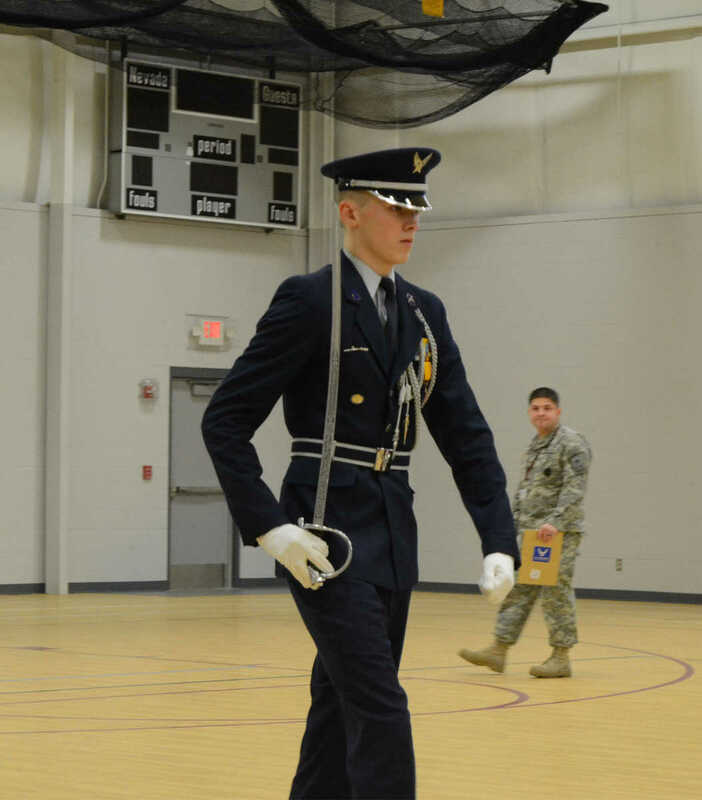 He was also awarded first place in the single exibition with arms for rifle spinning. 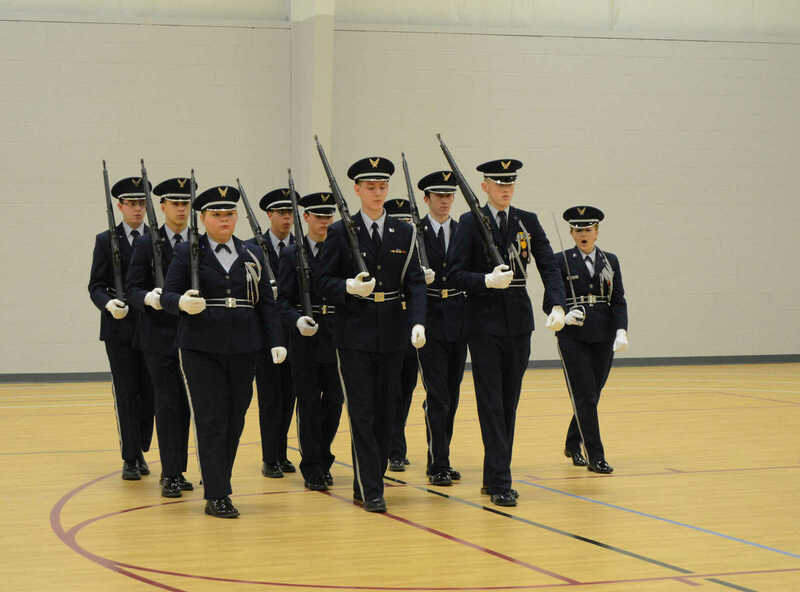 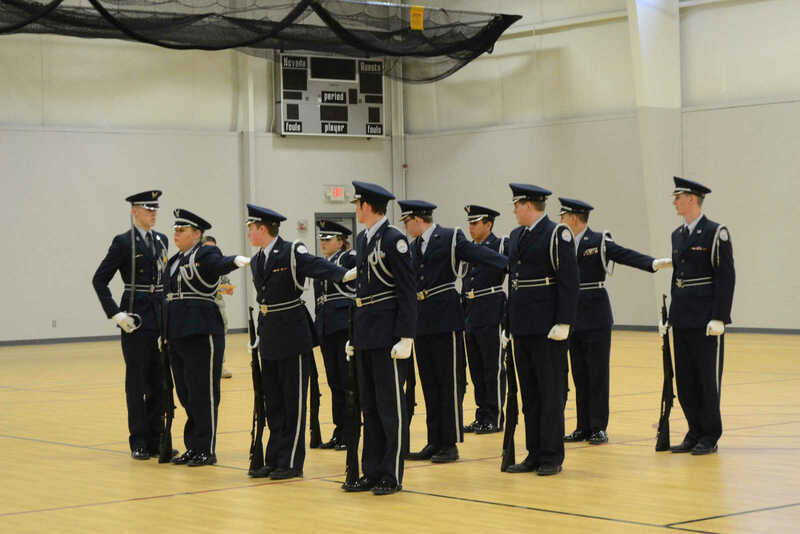 Nevada JROTC, led by Emily Goodrich, competes in the 30th annual Drill Meet on Saturday.